Home / GST-Tally / TallyERP.9 Lessons / How to Charge GST after discount in Tally.ERP9? 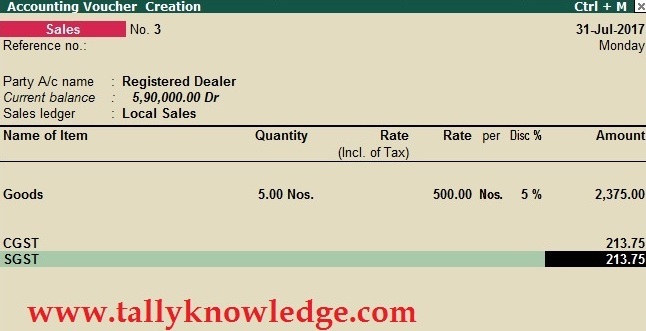 How to Charge GST after discount in Tally.ERP9? Today on our facebook fan page a viewer raise query that how he charge GST after discount on a product or services. For discount entry, you must have enable discount received or paid in your voucher entry. After enable discount, you can see discount option is available in your voucher entry after rate column.